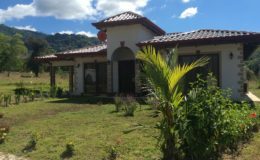 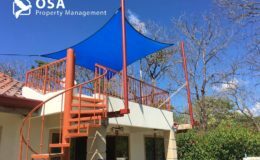 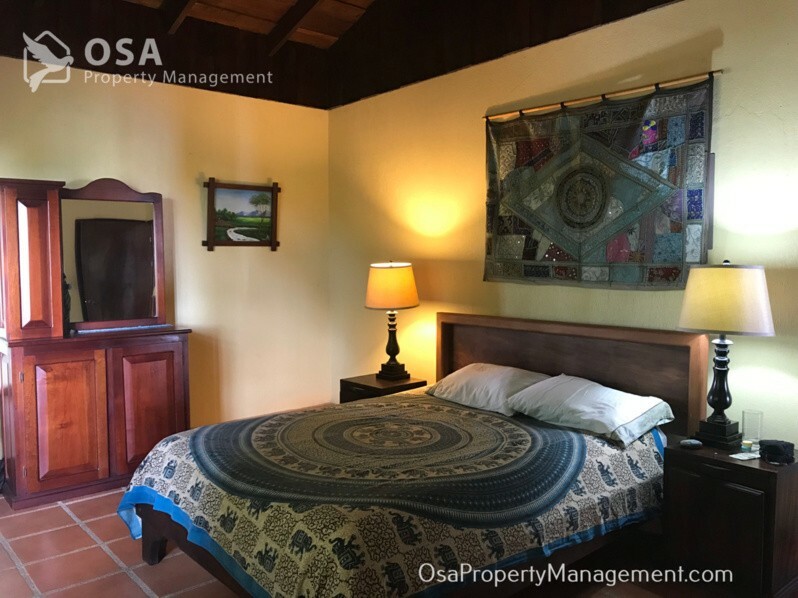 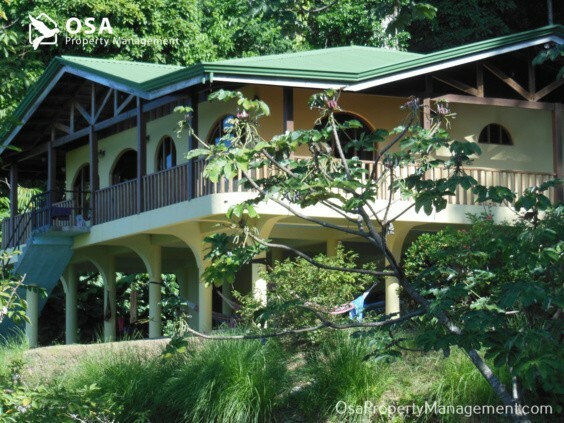 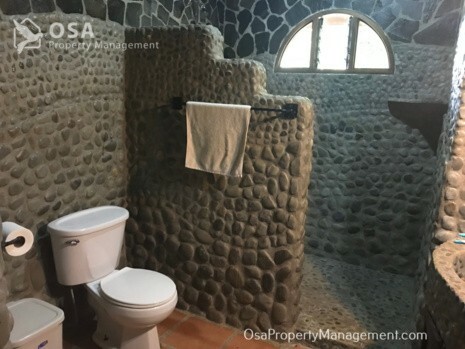 Casa Micca is a beautiful Uvita home rental located in the hills looking over Playa Hermosa. 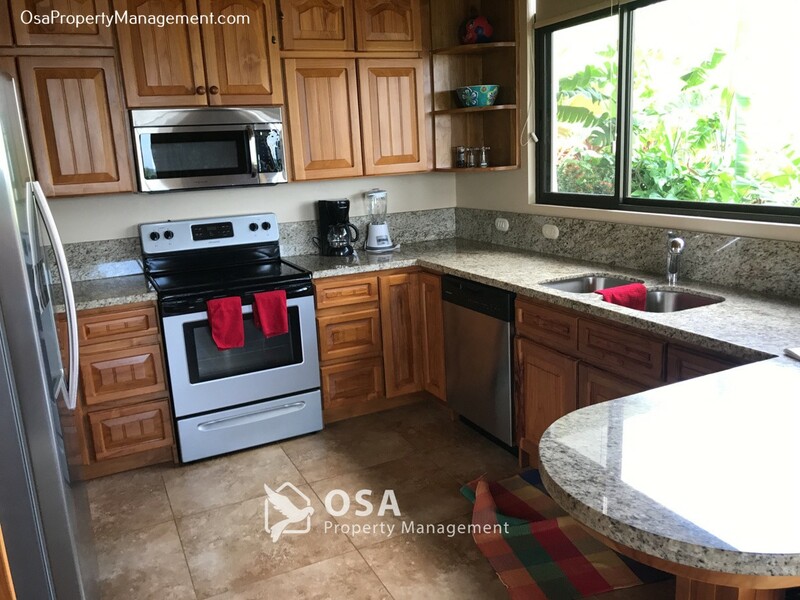 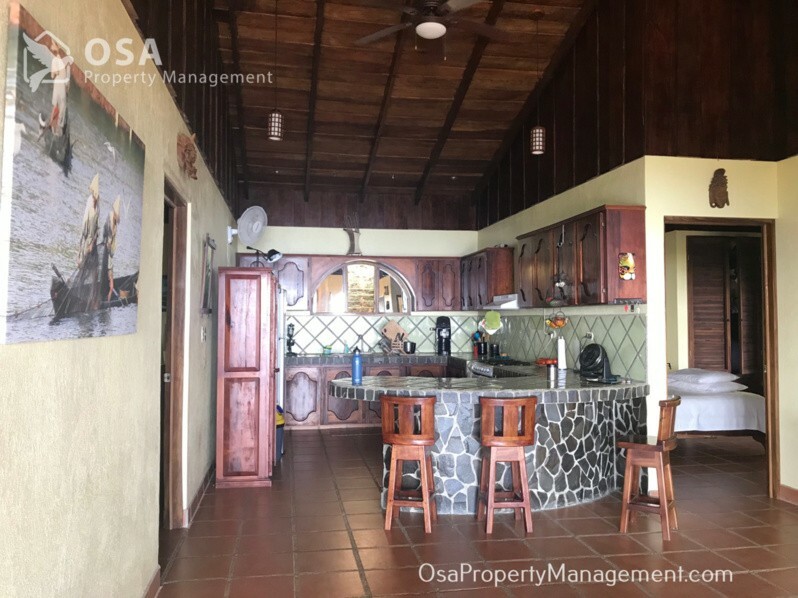 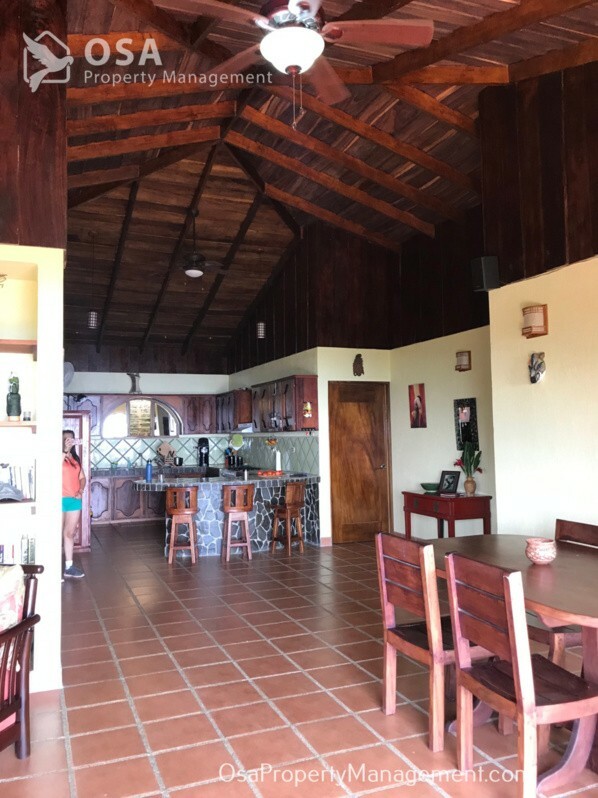 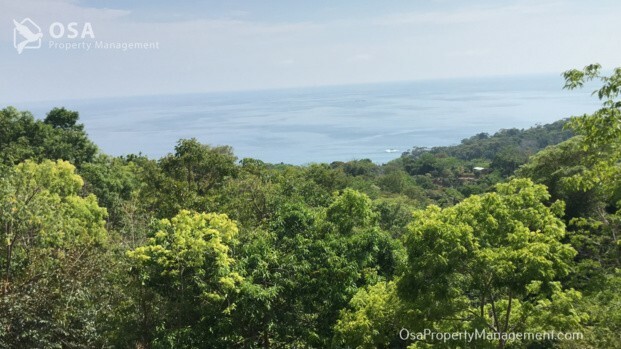 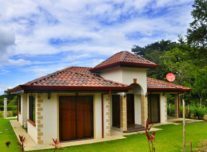 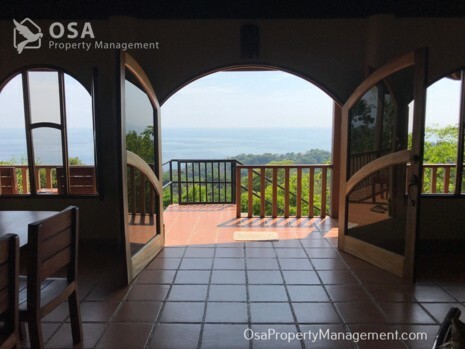 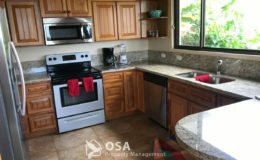 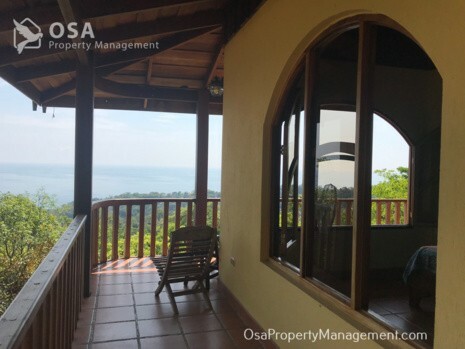 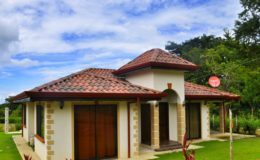 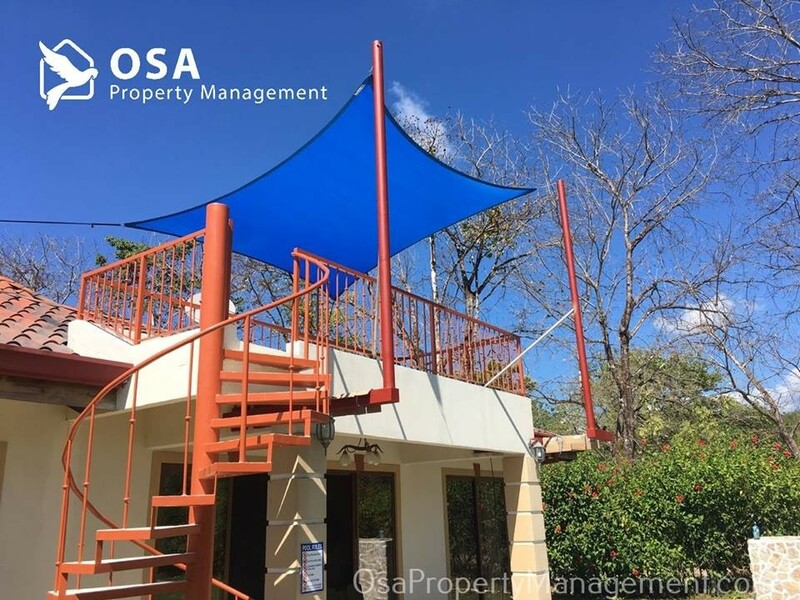 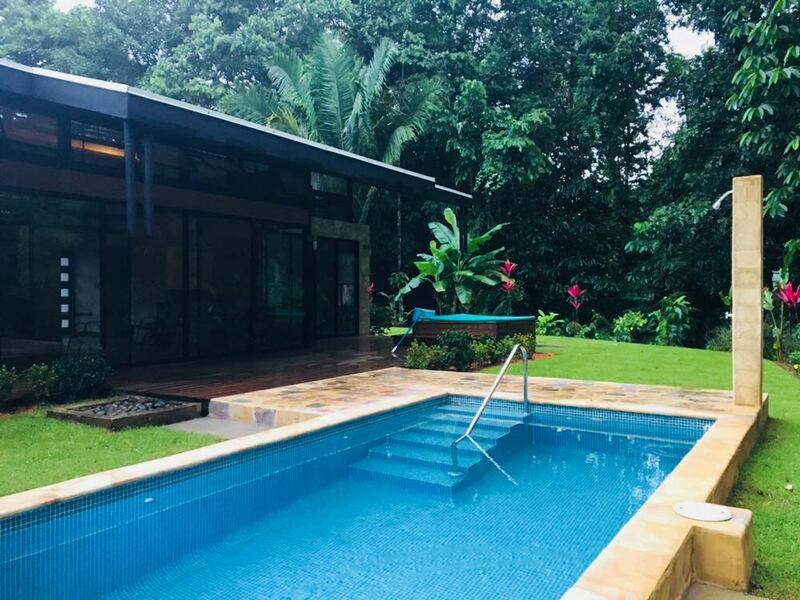 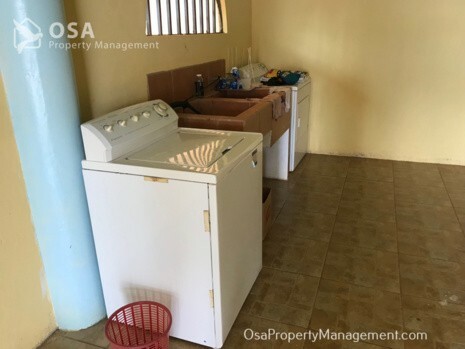 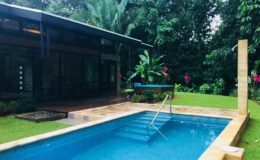 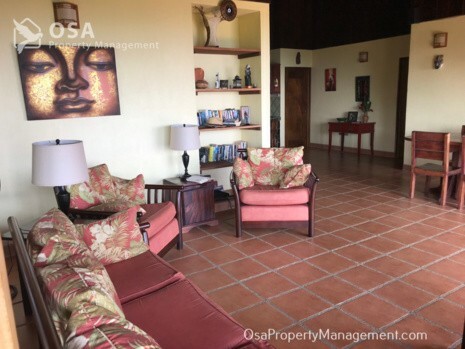 This Uvita home rental has absolutely gorgeous and huge ocean views that can be easily seen from the front porch, the living room, and the dining area. 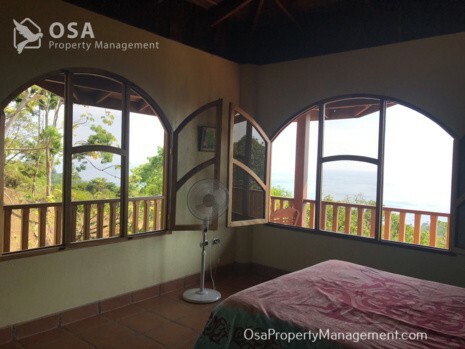 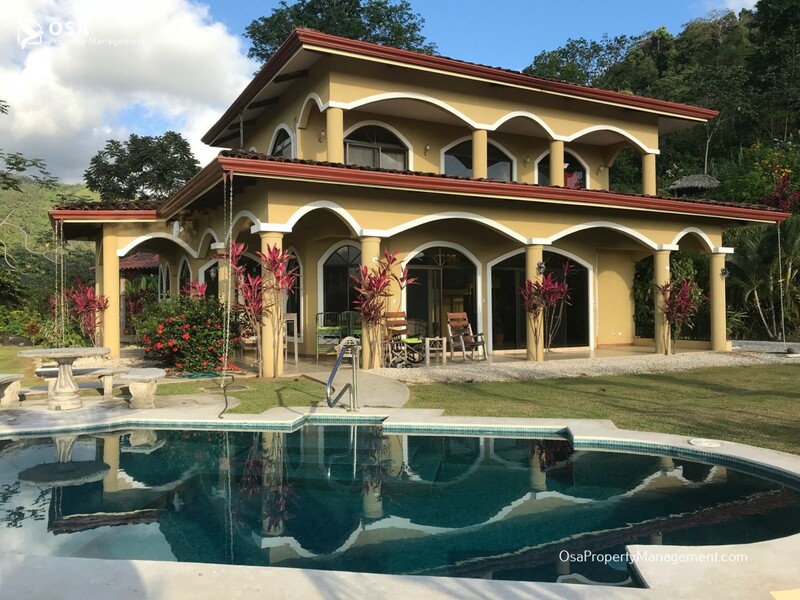 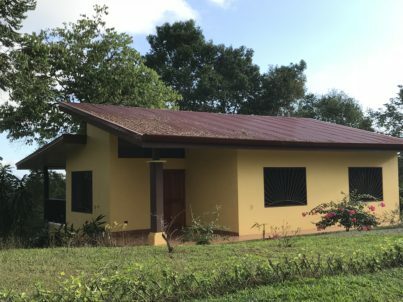 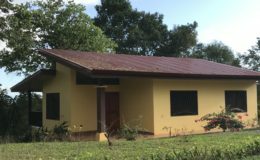 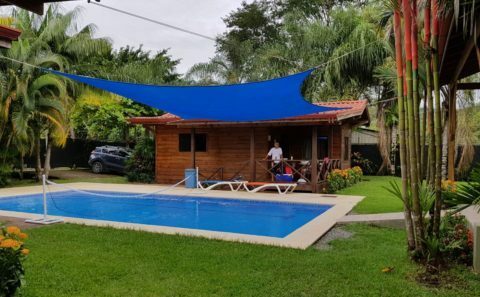 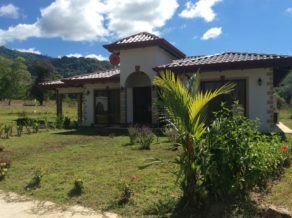 Playa Hermosa is just down the hill (~5 minutes) from this Uvita Home Rental. 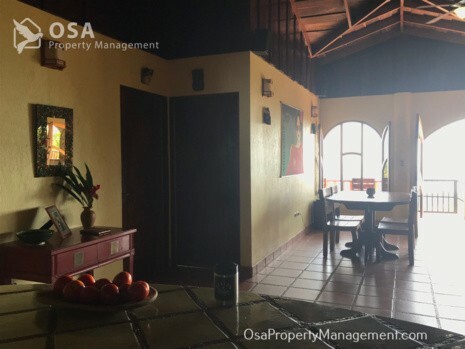 Playa Hermosa is one of the most beautiful beaches in all of the Bahia Ballena region. 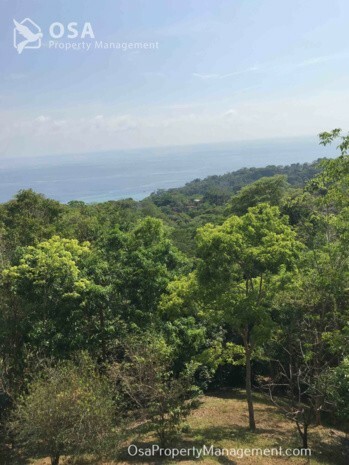 Additionally, there are lifeguards on duty throughout the year making it one of the best guarded beaches in the area. 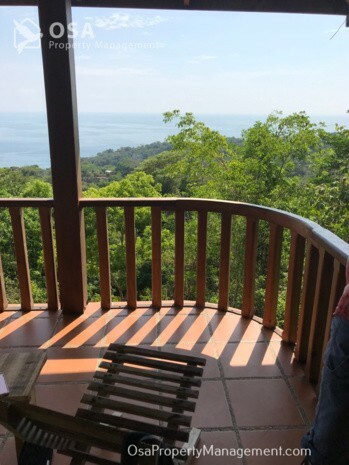 There will be a daily decision that guests will need to make, and that is 'where to watch the Costa Rica sunset?'. 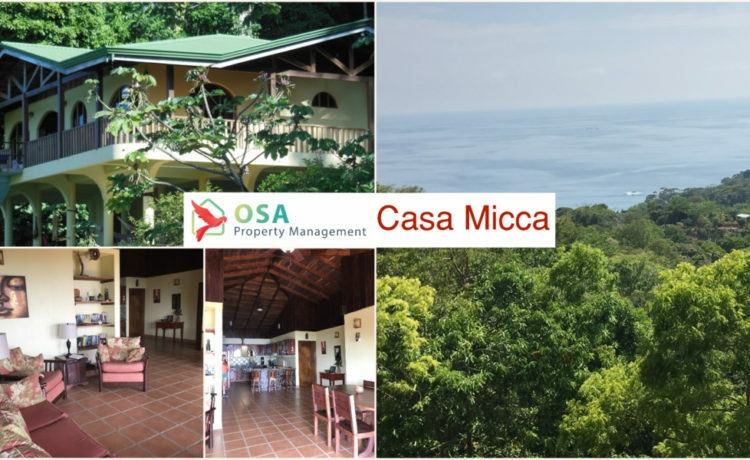 Casa Micca offers some of the best Uvita Home Rental sunsets in the area. 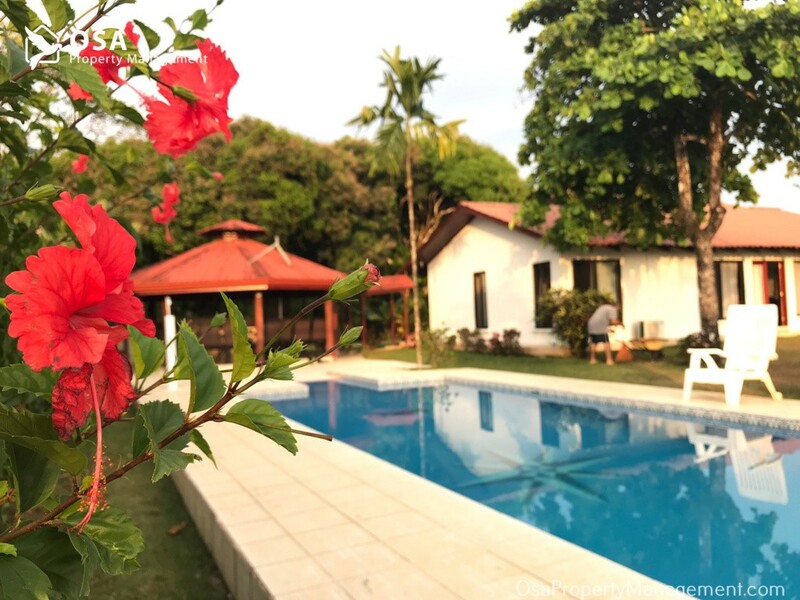 At the same time, sunsets on the beach at Playa Hermosa is also amazing. 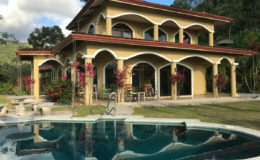 The wonderful thing is that it is a decision that does not have a wrong answer.